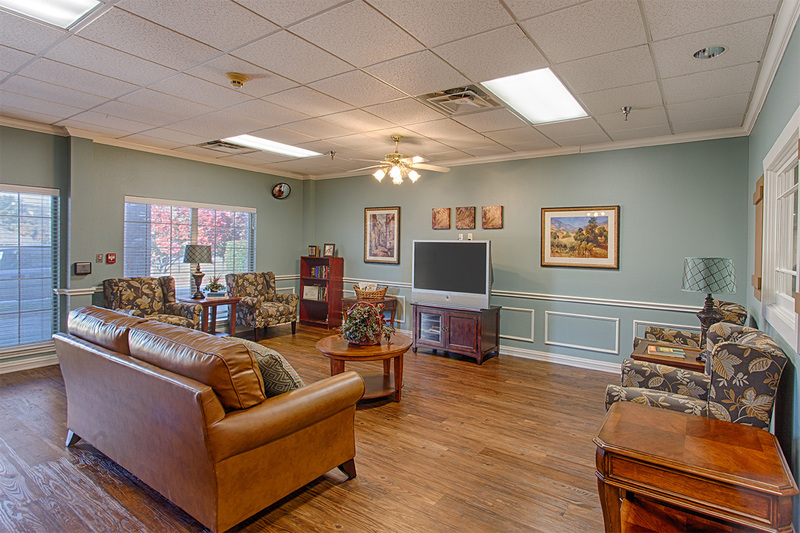 A rewarding career is waiting for you at Williamsburg Village! Right now, we are seeking a CNA to join our nursing team. As one of our nursing assistants, you will play a key role in creating a positive resident experience by providing quality, compassionate care. Don’t miss out on this exciting opportunity. Apply today! 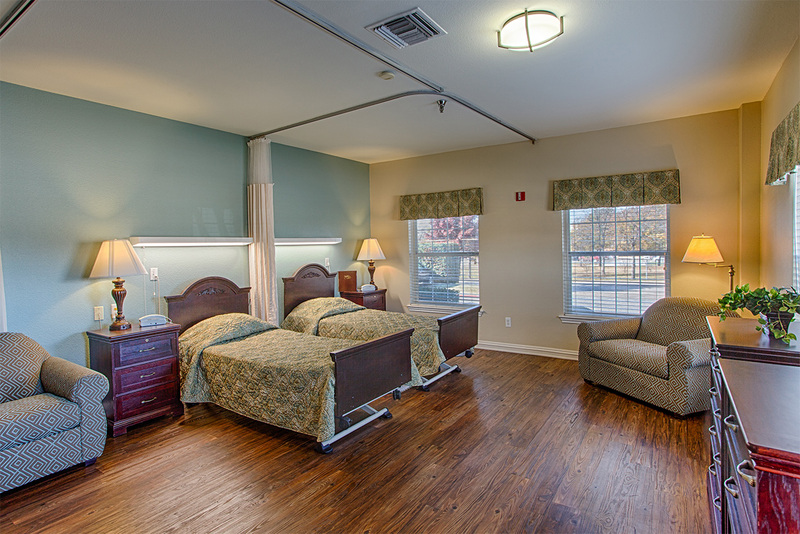 At Williamsburg Village Healthcare Campus, you will find caring extends to both our patients and our employees. 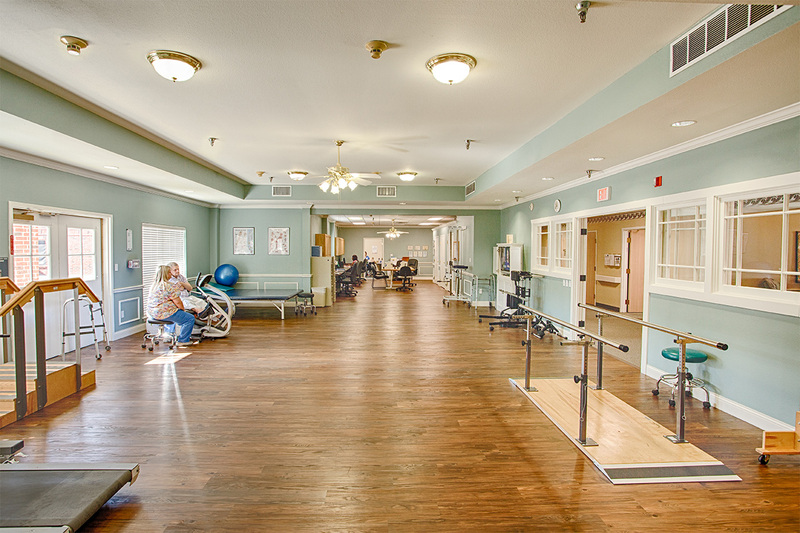 Through our joint partnership, we will provide excellence in clinical care, rehabilitation, wellness, and supportive services that meet the wants, needs, and expectations of our patients. 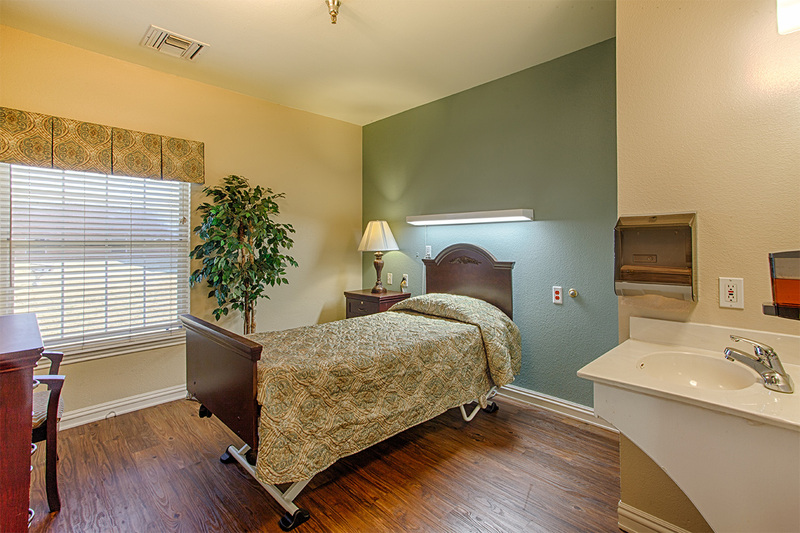 Bring your talent and commitment to our team that is truly making an impact in our residents’ lives. We look forward to speaking with you about our exciting career opportunities. Williamsburg Village Healthcare Campus is an equal opportunity employer. Below is our current list of opportunities. Don’t see what you're looking for? Click here to drop your resume into our Talent Community Portal for Future Consideration.